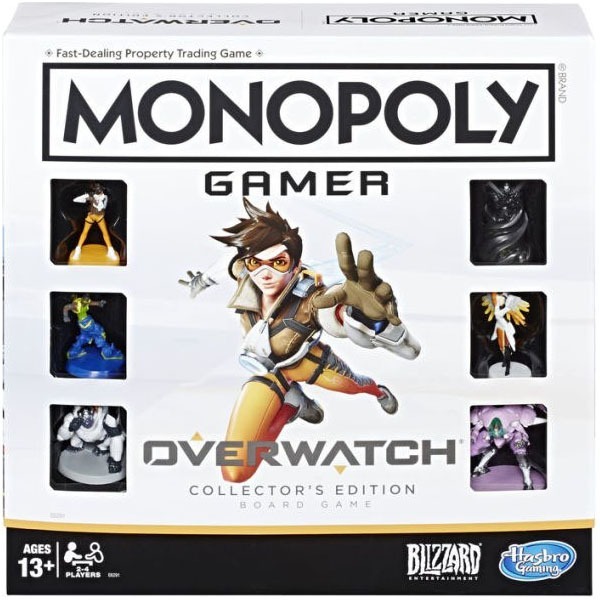 It's the Monopoly game for players of the Overwatch video game. In the board game, each player drafts a team of 3 including a group leader, and then they battle for the high score to win! 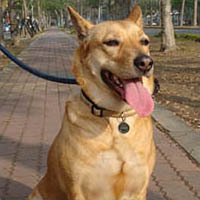 Players earn points by moving around the board capturing objectives and collecting loot boxes. The Monopoly Overwatch Collector's Edition features a premium box and Game Guide for true fans of Overwatch. EARN POINTS: Travel around the Monopoly board earning points by capturing objectives and collecting loot boxes; the player with the highest score wins the Overwatch edition of the Monopoly board game.